New Lulu Guinness Range for UNIQLO! 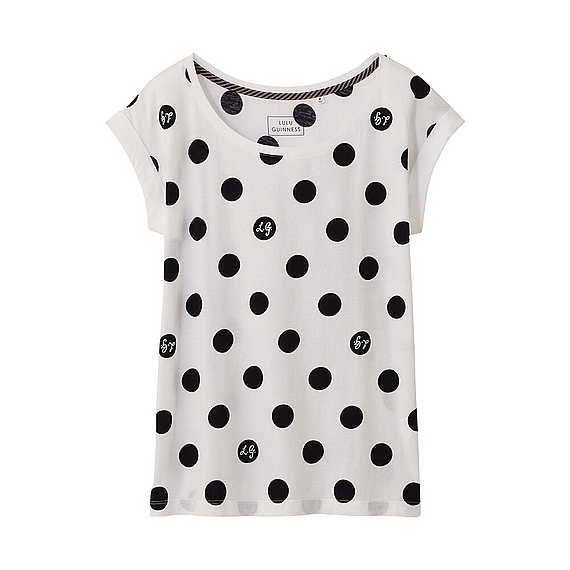 I’ve just seen the new Lulu Guinness range for UNIQLO and it”s even better than the last one. All t-shirts are at the bargain price of £12.90 and they’re super cute. O’ Dotty Belle, Why, oh why do you do this to me!? I was doing so well, not being tempted to buy beautiful articles but…. These T’s are so lovely & so cheap! 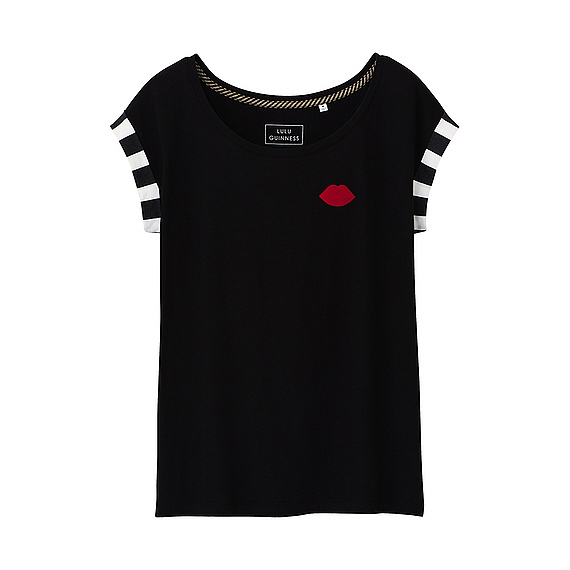 I know what I’m doing this lunch time… Buying Lulu Guinness T’s in anticipation of the sunshine we’ve been promised this weekend!